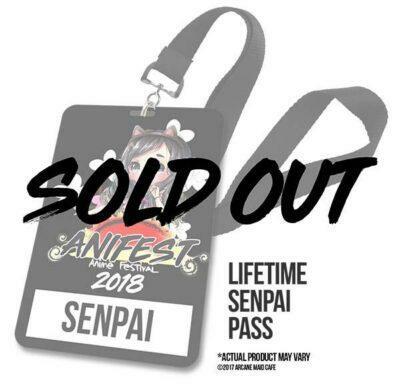 Note: This is a digital ticket to pick up your badge at the event! You’ll receieve a QR Code in an e-mail after purchase for you to redeem your badge(s). 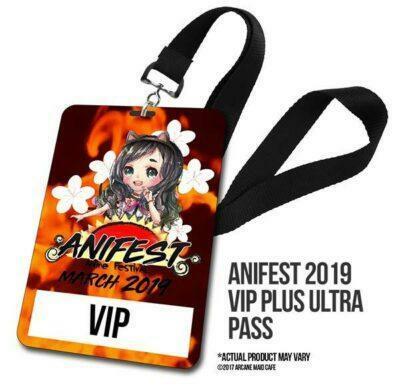 Come join us on a one-of-a-kind Anime Festival! 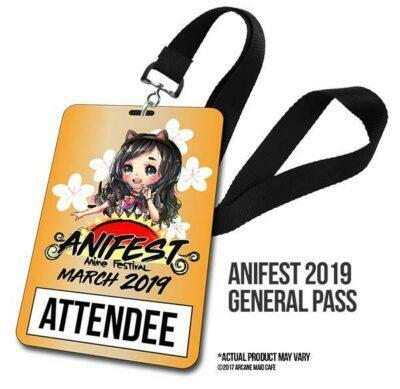 AniFest is an 8 hour event in Torrance, with great artists, performance, dealers, and live entertainment. 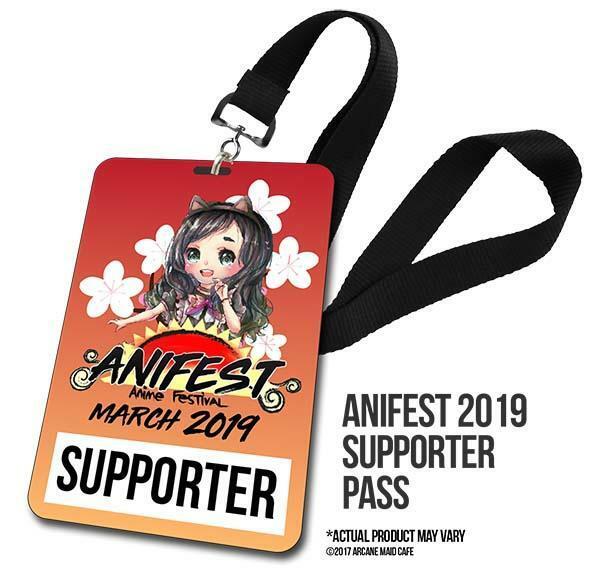 Create amazing cosplay content at the Japanese garden or the main plaza. Free parking and no processing fees! Fast and easy ordering! Skip the lines, and go straight to pre-registration! All shipments are sent out from California, United States! 100% Satisfaction guaranteed! Please let us know how you feel about our event! Sponsored Goods including Meiji Hello Panda & Calpico! Latest issue of Japan Up!